CinemaBomb: Всё, Эдди! 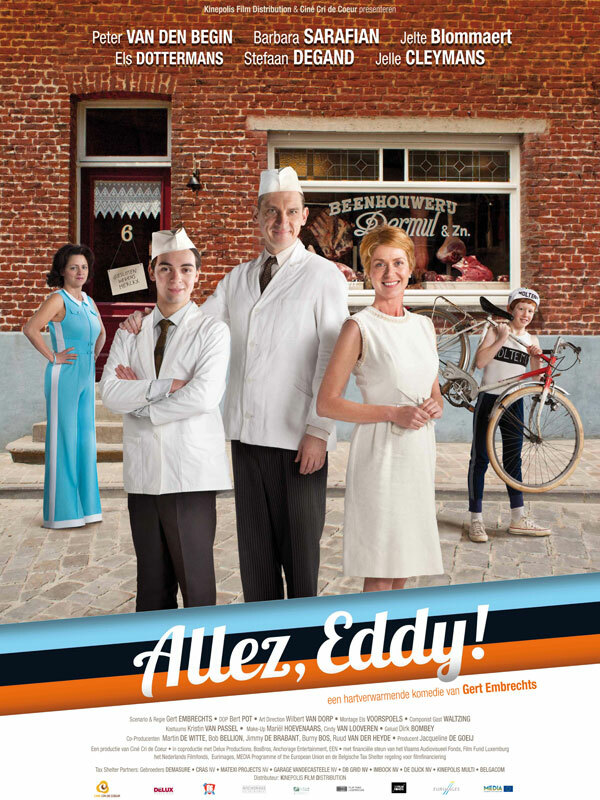 / Allez, Eddy! 2012. The eleven year old cycling talent Freddy is the son of a butcher in an idyllic village in no man's land. His isolated life is turned upside down completely in 1975 when the first supermarket in the village opens its doors. To mark the opening the supermarket organizes a cycling race and the winner of that match will meet Eddy Merckx. Freddy's father is a fervent opponent of the supermarket and the competition, but Freddy subscribes behind his back. By participating in the race a new world opens, not only for Freddy, but also for all those around him. Director: Джерт Эмбречтс / Gert Embrechts. Cast: Jelte Blommaert, Peter Van den Begin, Barbara Sarafian, Mathias Vergels, Lotte Bode, Silke Cnockaert, Stefaan Degand, Bruno Georis, Coline Leempoel, Frieda Pittoors, Bruno Vereeck, Ben Van den Heuvel. Download Всё, Эдди! 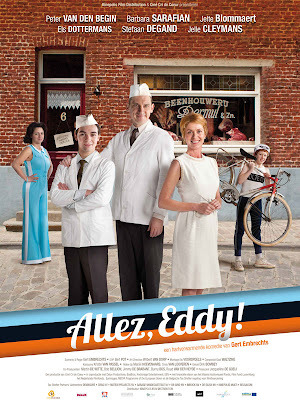 / Allez, Eddy!